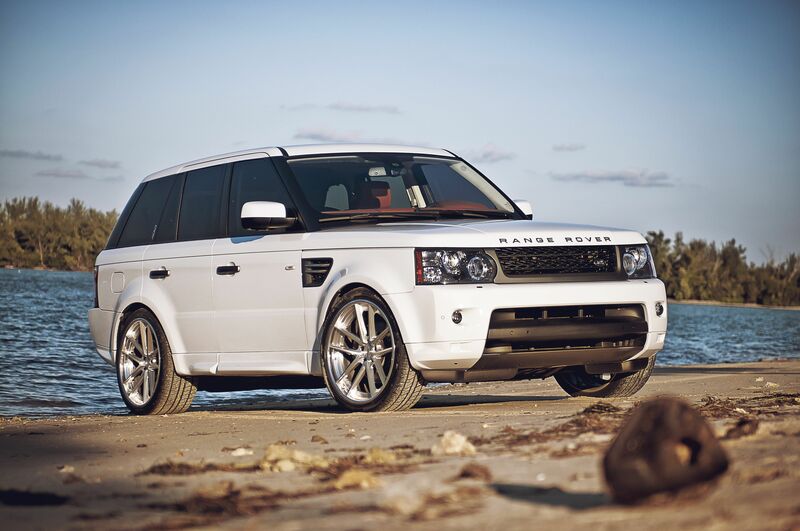 Car photo download instructions for Range Rover Sport White: Download this image as desktop background wallpaper in HD resolution for free. 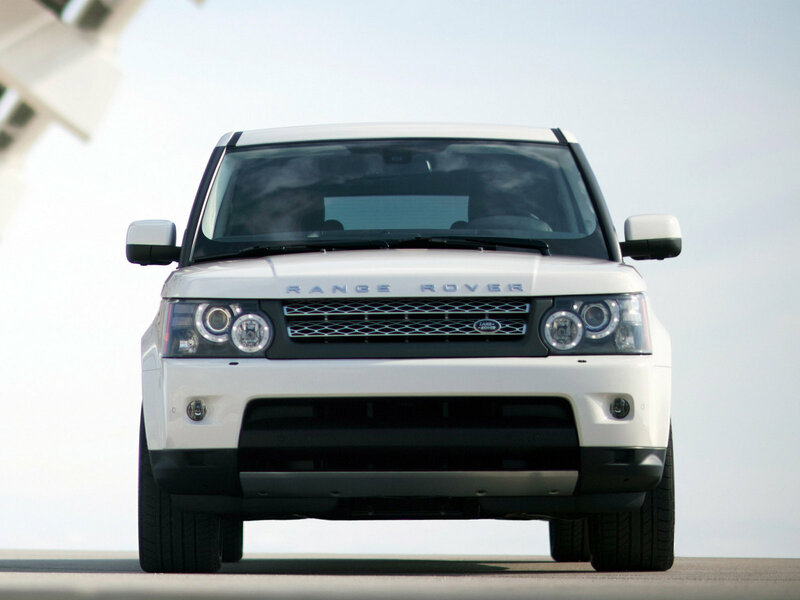 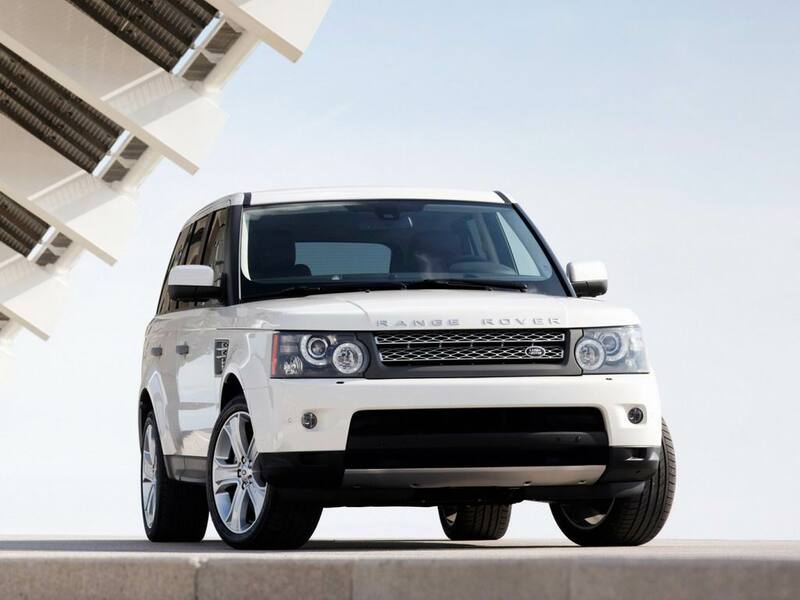 Land Rover Range Rover Sport, 2009 год, 2 600 000 руб. 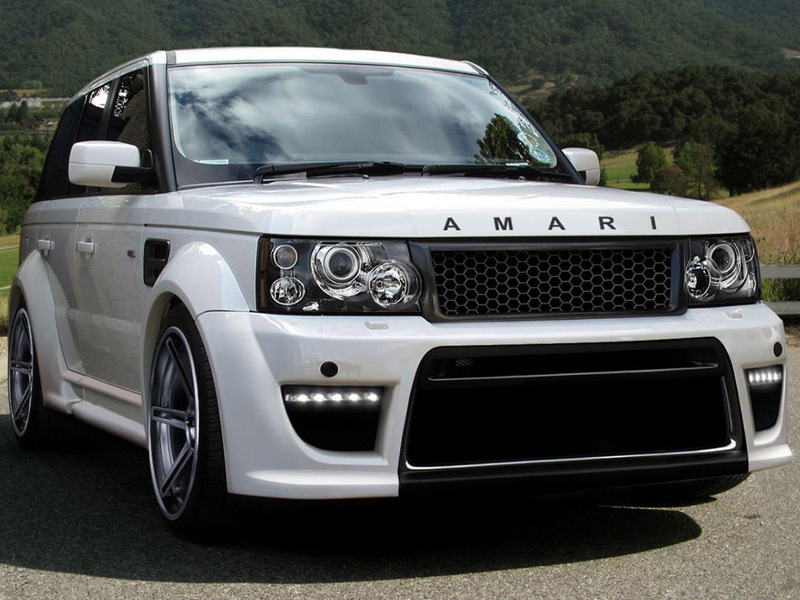 Range Rover Sport и именно белый.